It's all about being timeless. 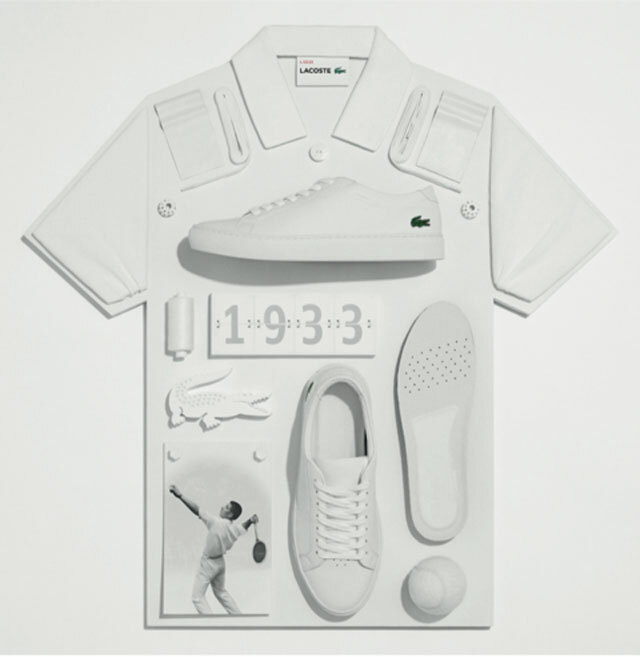 The one thing that makes a classic is timelessness, and for Lacoste, nothing embodies classic more than the original L.12.12 Polo Shirt invented by no other than René Lacoste. What better way is there to celebrate this classic piece than with its very own footwear collection? 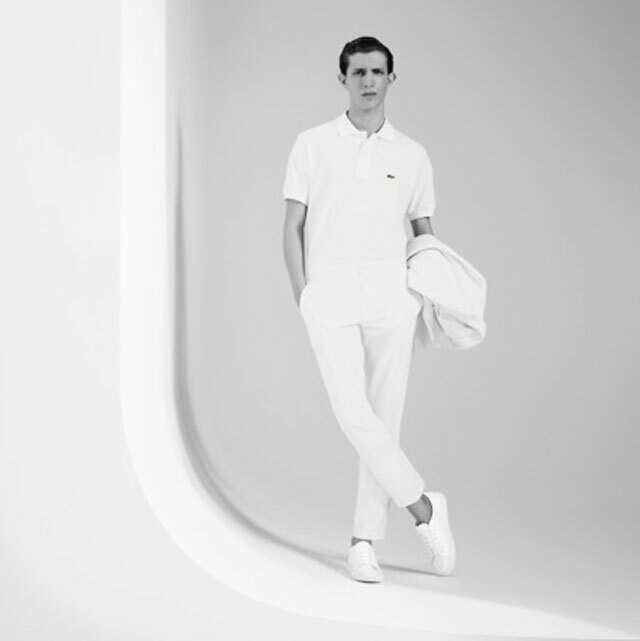 Lacoste proudly comes out with a tribute to that very shirt with the L.12.12 shoe, giving it a modern take while retaining its classic sophistication. A true sneakerhead will know their shoes, but only a sneakerhead with good taste will realize a great classic when they see one. The L.12.12 re-envisions the tennis courts’ understated, slim sporting line, much like in the piqué Polo Shirt, and incorporates this to the shoe’s monochrome aesthetic. It’s even made of soft premium leather, and has the same punched detail on the toe. The underside of the tongue, meanwhile, has the L.12.12 label discreetly stitched onto it. For a footwear, the inside quality is just as important as the outside looks, of course. That’s why its design includes a piqué fabric detailing, complementing the molded insole. Movement and versatility are two non-negotiable elements in footwear, and Lacoste definitely understands that. The spirit of the L.12.12 Polo Shirt lives on in the L.12.12 footwear collection, looking all confidently contemporary in white. You can be a part of this prestigious page in the history of footwear fashion. Go get the L.12.12 footwear in a Lacoste boutique near you, and post your new kicks on social media using the hashtags #TheL1212shoe and #mylacosteshoes. For more details, you can also head over to www.pentstarsports.com.